Now that Honor View 20 is out, it’s time to talk about the ‘Hole Punch’ display concept. Well, before that, let’s go back to the point which led to a new design trend in smartphones. On the eve of iPhone’s 10th anniversary, Apple released its 10th iteration iPhone X with an arguably highest Screen-to-Body ratio in any iPhone. It was all possible because of the NOTCH at the top. Since then, several smartphones have copied, modified, and changed the design of the smartphones’ forever. I always believed in one thing and it was proved all along. If Apple launches something and calls it innovation, I bet several Android OEMs will copy or re-create it. It’s been proved with the ‘NOTCH’ adoption. Since 2016, with the introduction of Mi Mix to the market, OEMs have started focussing on reducing the bezels as to give higher Screen-to-Body ratio. At the end of 2017 [September], with the introduction of ‘Notch’ on an iPhone, it went viral and ultimately got wider adoption. The same thing continued in the last year as we’ve seen a flood of phones with [ugly] notches [yeah, I mean Pixel 3XL]. Some brands even went further and compared the dimensions of the notch which in their case was tiny compared to iPhone X’s. One of the main reasons to introduce the notch is to house the selfie camera, speakers and the necessary sensors. The rest of the edges can give information such as time, signal strength, a couple of notifications [icons], etc. Now here comes a question – what about the viewability and UX? Several Tech Pundits [and a few OEMs] gave an assertive statement saying you’ll eventually get used to it, and in fact, you won’t even notice it. So, was the trend continued? Well, last year, in January 2018, something really interesting happened. When the Apex concept [later released as Nex] was showcased at CES 2018, it blew everyone’s mind. There was no notch and the front-camera popups from the top, giving enough reasons to like it. From the design aesthetics, it was f*cking brilliant, but again, it has a mechanical part that makes it pop up. So, in the long-term, it creates a lot of problems. 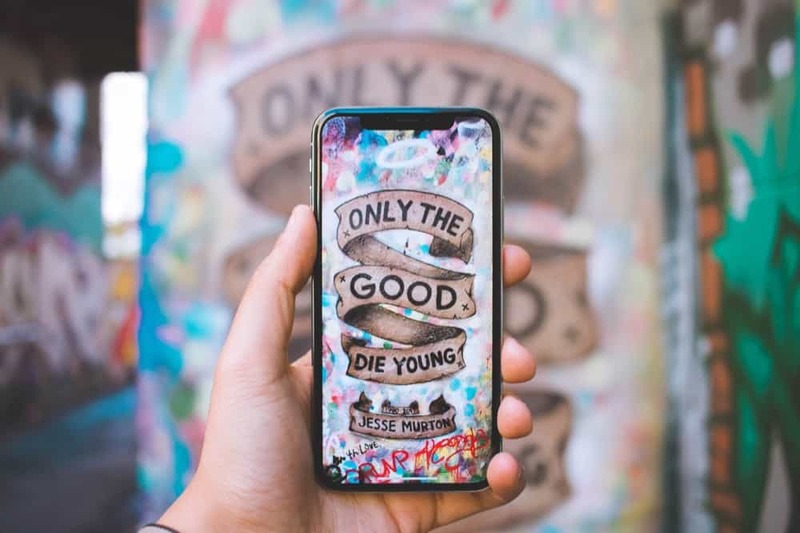 It’s the sole reason why many brands’ haven’t adopted it yet, but it turns out it’s the big design trend in 2019 smartphones. 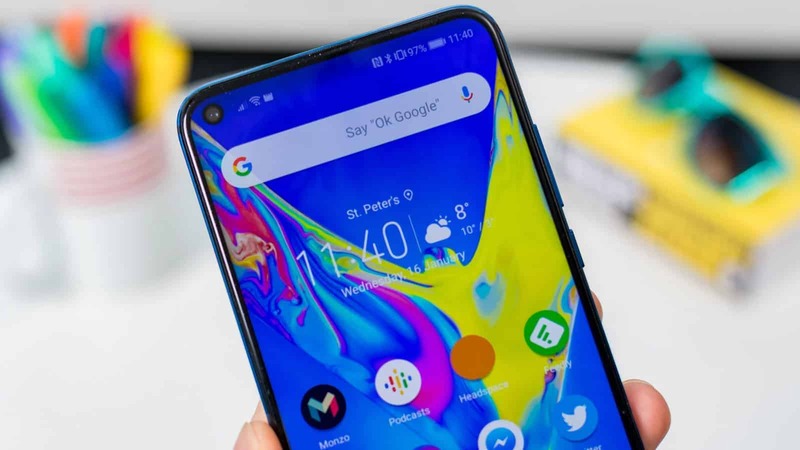 Even the recent V15 Pro, Oppo F11 Pro, and the upcoming OnePlus 7/7 Pro feature a pop-up selfie camera. The Find X from Oppo took it to another level by keeping a slider at the top. We’ve seen slider phones in the past and as the mechanical parts are involved, the phones are less reliable and inefficient. The same thing is applicable to Find X, too. In both these slider phones, there was no NOTCH, and that’s one of the main reasons why I liked both. The speaker and the sensors are at the extreme top, but again, the bottom bezels are thick AF. 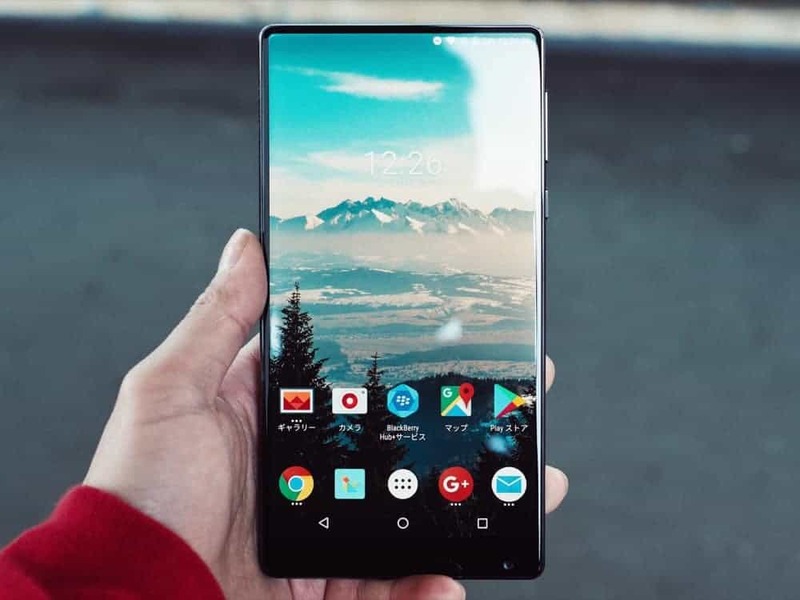 Before the iPhone X introduced the ‘NOTCH’, the first notch smartphone is actually the Essential Phone which was launched in May 2017. The tiny ‘O’ notch at the top houses the selfie camera, but it was treated as an eye-soar. Brands’ haven’t shown interest in the beginning, but with the launch of iPhone X and the wider adoption, some brands [majorily Chinese] announced their Notch ‘O’ phones. Vivo, Huawei, and Honor were among the top. On the contrary, the South Korean smartphone giant, Samsung was never interested in the ‘Notch’ design but it’s coming with ‘M’ series this year, which would feature a notch. It even showcased its new design concepts – Infinity U, V, and O last year. Besides the ‘O’ notch, brands like Oppo, Vivo, and Huawei have also introduced the water drop notch. 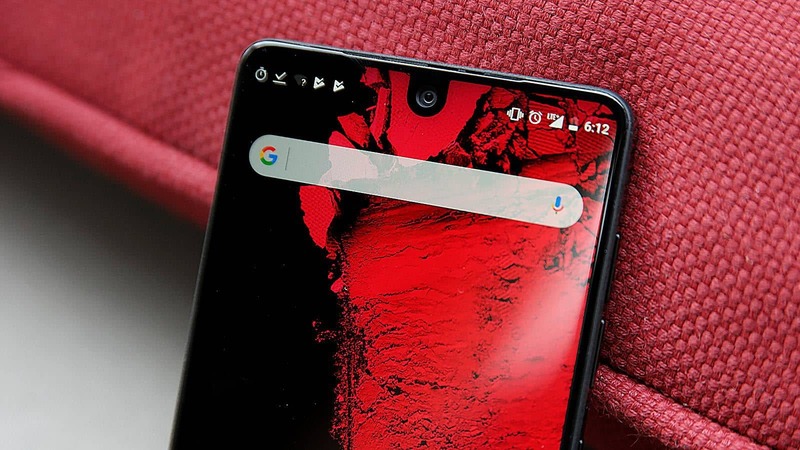 Water drop notch is actually a derivative of ‘O’ notch that was featured in the Essential phone. Compared to all the notch phones, the water drop notch phones have got the wider appeal. Smartphones such as Oppo F9 Pro, Vivo V11 Pro, Real Me 2 Pro, Mate 20, etc. 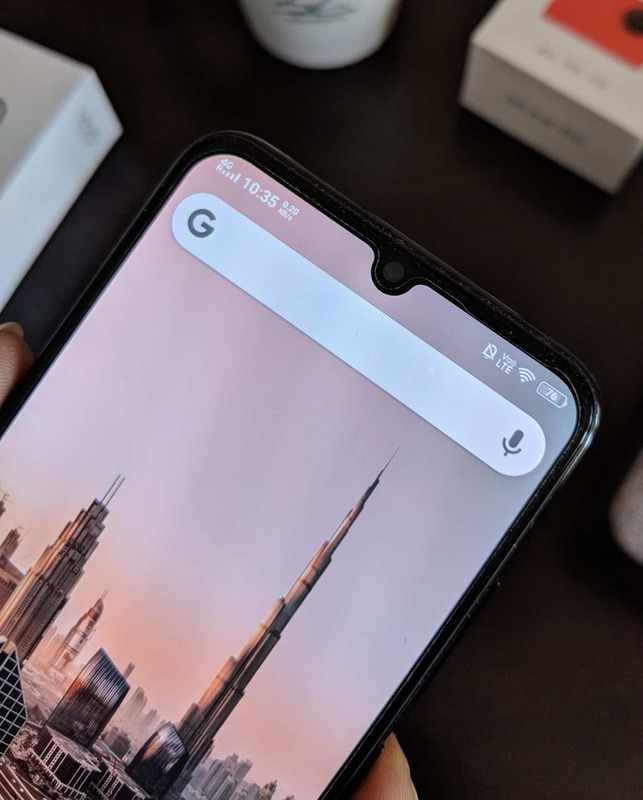 features a water drop notch. Personally, I liked the water drop notch than the traditional notch as the screen real estate is higher, and doesn’t appear as an eye-soar. There’s one thing I couldn’t understand is ‘why smartphone manufacturers couldn’t come up with an ideal solution that breaks’ the traditional approach? Then began the era of slider phones! We’ve already seen this in Oppo Find X, and Vivo Nex but the OEMs took enough time to actually adopt it. One other reason which I feel is the new iPhone Xs Max hasn’t shown an innovative design change, so the better way to make phones notch-less is to adopt the slider. Honor and Xiaomi have already showcased their slider phones with no mechanical sliders, but no one is sure about its reliability. 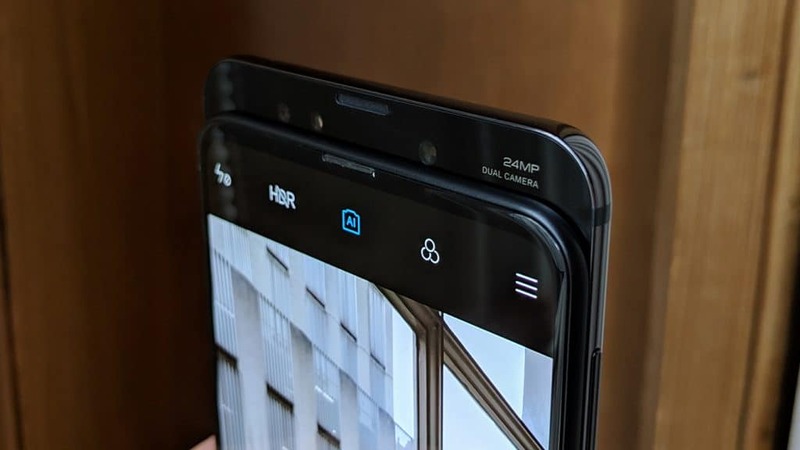 And hey, even the recent Samsung Galaxy A80 has a slider that pop-ups and rotates the rear camera to act as a front-facing camera. That’s actually the combination of Oppo N1 and Oppo Find X. In my opinion, the OEMs have no choice to adopt this slider Cameras trend as the notches are too mainstream now! You’d have already noticed the traditional notch design and water-drop even on the budget-end smartphones, so it doesn’t make a huge difference introducing a new smartphone with the same top-notch design. So, the best option available now is to adopt a slider or introduce something newer, i.e, Hole Punch/Infinity-O. Vivo has become one of the first smartphone makers to introduce the in-display fingerprint sensors on a smartphone, and now it’s widely available on major flagships. Besides fingerprint, everyone’s eye is on keeping a camera unit under the display to give an extremely higher screen to body ratio. Well, it’s not possible even now, but OEMs like Samsung and Huawei found an alternative. 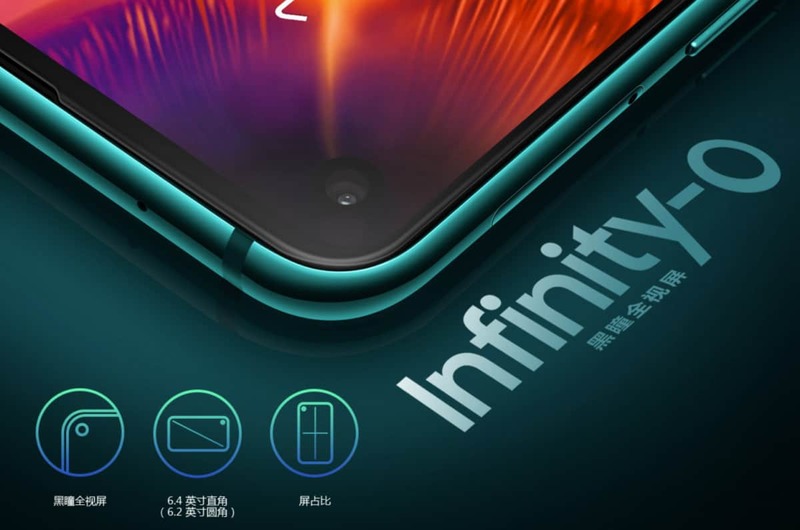 In order to keep away from the notch, and at the same time, give enough real estate, Samsung showcased a hole punch design dubbed as infinity-O in its Samsung Galaxy A8s. In the below picture, you could see the selfie camera protruding from the display. To achieve this, the hole has been drilled till the very bottom [surface layer] and the selfie camera has been embedded inside it. This leads to an unwanted black ring around it. There’s no way you can hide the black ring or cover the selfie camera with pixels. It doesn’t go away when watching the videos, and it just stays right there. Get used it! One of the major downsides which I feel here is not only the distraction but also the leakage of light. 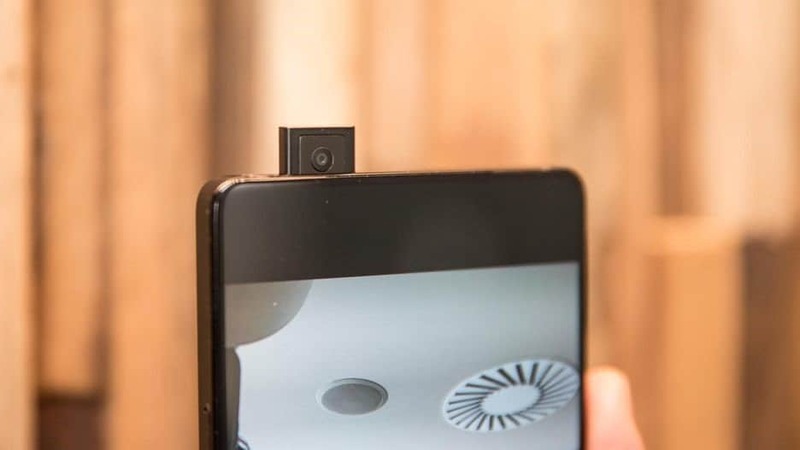 As the selfie camera is placed right above the bottom layer and is covered by the display layers, the light entering in and out won’t be the same as in a traditional front cam. So, we can expect not-so-good quality selfies. However, we might need to see the actual camera samples before judging it. Besides, as there’s a hole in the screen, the display is prone to breaking, shattering, etc. I wonder how Samsung is going to justify this. They were able to fix the problems associated with the hole punch concept [already]. From what I read in XDA, the Honor View 20’s selfie camera doesn’t fully penetrates in the display, yet gives the same camera function as a traditional smartphone. Here in the Honor View 20, they used an LCD display, and with a special technique called Pixel transition technology, they were able to control the flow of liquid crystals thereby enabling more light for the camera. This confirms that the screen is also more durable than its competitors’ as there are more layers of glass over the camera. Unlike the traditional manual drilling, Honor has adopted Photolithography drilling which made it possible to keep the aperture as small as possible. Because of this, the diameter of the hole came out at just 4.5mm whereas, in Samsung Galaxy A8s, it’s around 6.7mm. Whichever be the size, even in Honor View 20, you can’t cover the camera with the pixels, meaning, it just stays there at the extreme left. Maybe when the screen is dark [off] you might not be able to notice it, but when the screen is lit, and you’re watching videos, playing games, you’ll definitely notice it. 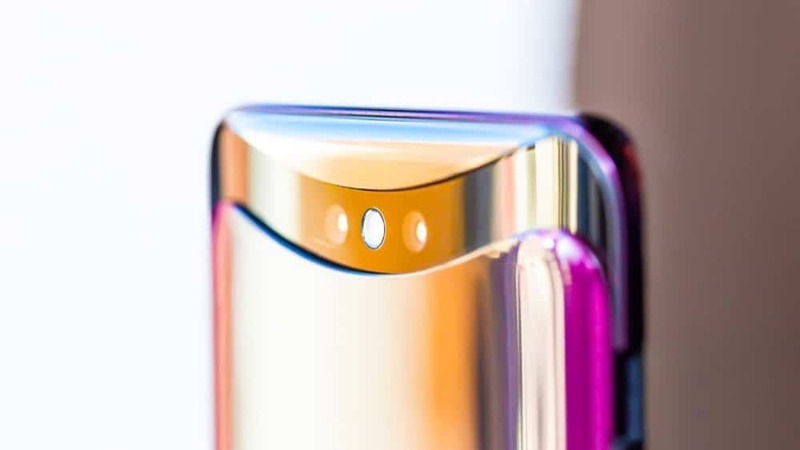 Nonetheless, the hole punch is the prime solution for the notch-less designs now, and with the official launch of Honor View 20, Huawei opened roads for others’ to follow it. Meaning, Huawei became the first OEM to launch a hole punch flagship phone. So, Is Hole Punch Display Better than Notch? Whether it’s a notch, or a slider or a hole punch display, brands came up with these concepts just to give a bezel-free experience. Compared to Notch, the screen real estate is higher in hole punch, but you might feel the same distraction. As of now, the hole punch cameras are the extreme left, meaning the time, notifications, and signal strength indication is right next to each other. You might also feel a little trouble when accessing the notification bar because you know, Android supports notch, but not the infinity-O or the Hole punch. Anyway, unless the OEMs come up with a groundbreaking tech that covers the camera with the pixels when not in use, I feel, the design changes are just a temporary solution. Also, isn’t Apple supposed to be an innovative-driver? but now, things are upside down. Should we expect an iPhone with hole punch display? Well, we’ve to wait for the leaks. For now, you can expect more [a lot] hole punch smartphones to be released in the coming months. Previous articleAsus ROG Strix Hero II: Ideal gaming laptop while on the move? Next articleAsus Zenbook 13 UX333FN Review – The Most Compact 13-inch laptop I’ve used!